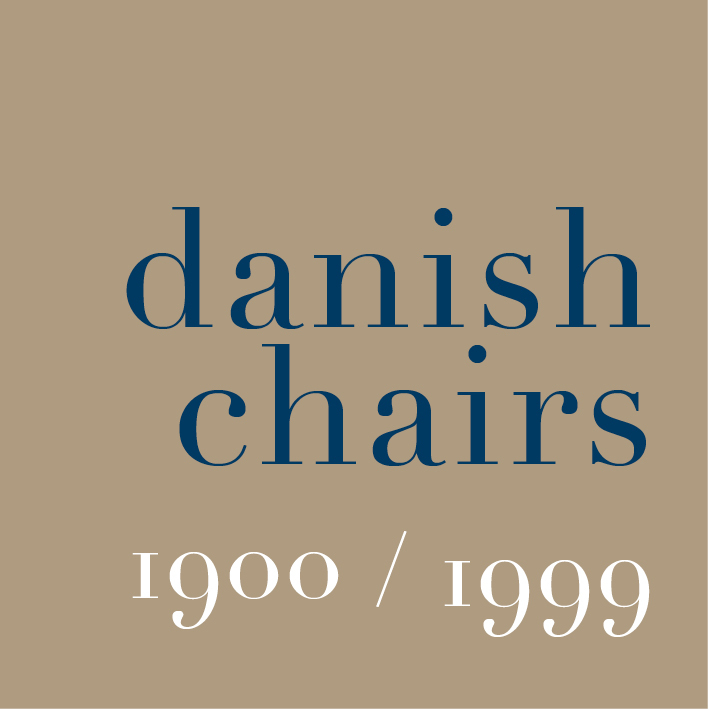 3108 - an early version of the chair - was designed by Arne Jacobsen in 1961 but The Lily - or at least a first version of The Lily without arms - was shown at the Scandinavian Furniture Fair in Copenhagen in 1969 and the final form with arms was shown at the furniture fair the following year. The chair was also known as Mågen or The Sea Gull. Clearly the Lily is related to the other shell chairs in plywood that Jacobsen designed - including The Ant from 1952 and the Series 7 chairs from1955 - but the Lily has a more marked shape with a much narrower waist between the seat and the back that was there to make possible a more pronounced curve of the shell. Carsten Thau and Kjeld Vindum, in their book on the work of Jacobsen,* suggest that this created so much tension in the shell that up to 75% that were made had to be rejected. One version of the Series 7 Chair had narrow arm rests on what are almost stalks extending up from the back leg - a curious reinterpretation of the back post of a traditional chair in wood - but on the Lily Chair, the arm rests are exaggerated - almost flamboyant for Jacobsen - and make the chair more sculptural and much more dramatic. Unlike so many of the his contemporaries, Jacobsen was an architect who designed furniture outside the world of the cabinetmakers … even Poul Kjærholm, the designer who moved his work furthest from traditional cabinetmaking and closest to engineering had started his training as an apprentice to a cabinetmaker in Gronbech in 1948. Jacobsen showed his furniture just once at Cabinetmakers' Exhibition - in 1933 in collaboration with Fleming Lassen - and that was not a success with the critics. Perhaps this chair is the one from this period that is closest to industrial or product design and it is certainly a very good example of how Danish designers in the post-war period broke with all conventions for what a chair should look like or how it should be made.